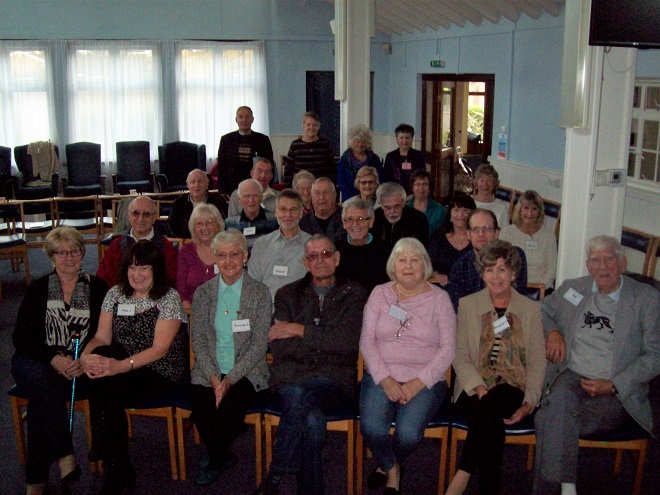 Brighter Horizons is a bereavement support group that meets on the Church premises. It was originally set up by the Macmillan Dove Counselling Team based at St Luke’s Hospice but it is now run by its own members with the support of the Church and T Cribb and Sons Ltd (family funeral services). The group exists primarily to offer a place for those who are bereaved to socialise and make new friends. They meet twice a month for coffee (or tea), biscuits and conversation. Occasionally a speaker gets invited to come and share something of interest to the group. Brighter Horizons also arrange regular outings and host meals in the Church Hall, as well as going out for a special Christmas Dinner at a nearby restaurant. If you want to know more then use the form below and someone will reply to you as soon as possible.